It was about the A8. 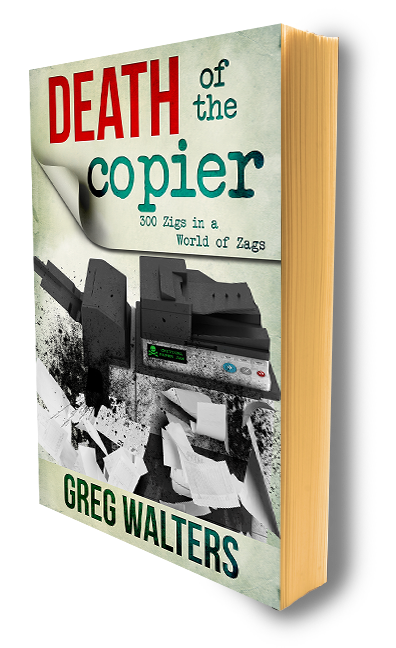 It was about calls shifting from wireless to cell, seamlessly. It was a bigger phone with more Sensors, new gyroscope better camera. Pay at McDonalds, Disney, Apple, etc. "Will forever change the way we pay for things. Online Transactions - Pay with a Finger"
Target, Uber, Open Table and more. Pay online with your fingerprint and keep all your credit card information in the palm of your hand or on your wrist. I expected the AppleWatch to be the darling of the show, but I didn't see this far. Today's date mark's the beginning of an entirely new category. Because Apple, true to what they always do, implements items to work the way we do, didn't simply slap a watch face on a piece of plastic and call it AppleWatch. No, the've studied how we have been keeping time...over time and they've delivered the most personal, personal device in history. You can share touch with others with tap and touch. We will be able to tap each other on our AppleWatches and send our heartbeats across the universe to others. The AppleWatch can send a digital representation in the form of tactic response, to other AppleWatch wearers. 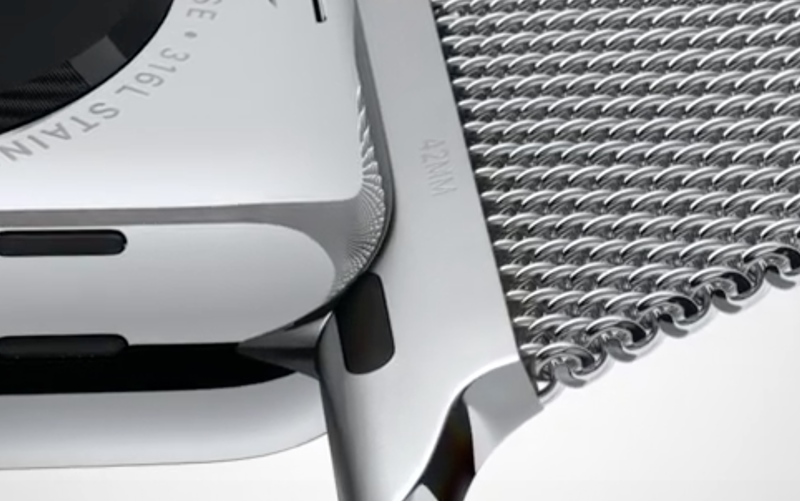 More than simply vibrating, the watch will literally tap you in the exact pattern of the heartbeat being sent. Hotels will allow you to check in with your AppleWatch and unlock the door to your room. Check in with America Airlines from your watch; BMW will map you to your car; Honeywell, MLB and more apps on the way with all sorts of applications. The AppleWatch will change the way we think about our health, it hits a new generation of people who want to know what they're experiencing in the present second and then share with everyone in the world. There's more: Magnetic connection for charging, Walkie-Talkie, Apple TV remote control, a viewfinder on the iPhone camera, play your music, pay for food on and on and on. All on your wrist. And something only Apple does - Backward compatibility. 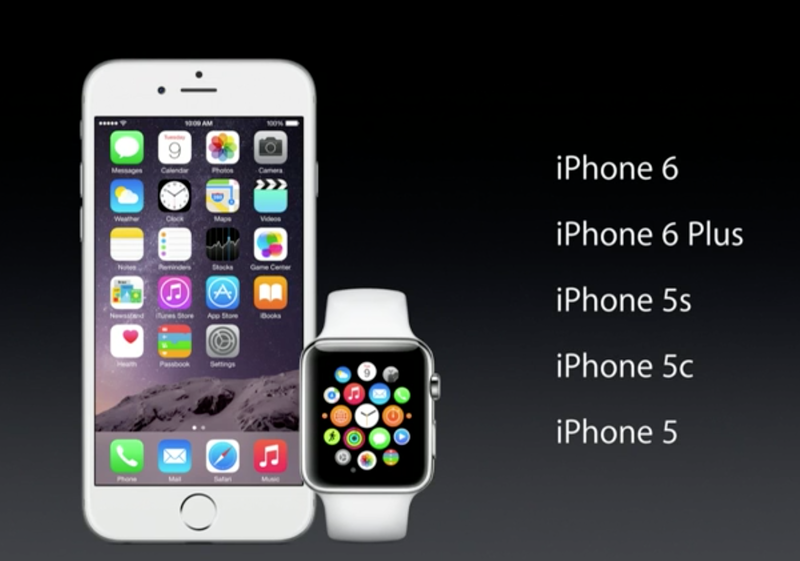 From the iPhone 5 to the 6, AppleWatch will work. This is the most personal device Apple has ever brought to market redefining how people think of timepieces. And the worlds most advanced mobil operating system, IOS8, runs the core of their devices - the "hand off" capabilities are ground breaking. I wasn't always a fan of Apple - indeed I started out selling against MAC back in 88 - but things change. I've seen the evolution, witnessed many revolutions, in technology - for DOS to IOS8, from green bar to glass - I can say, personally, that today, Apple blew the doors off everybody else and didn't even break a sweat. One thing nobody mentioned, because it isn't that big of a deal anymore - mobility. With the AppleWatch and iPhone, we'll have even more power at our disposal from any point on the globe. The mobil society just got a bit more mobil. Another subject that never made the agenda - hasn't in years - is print. 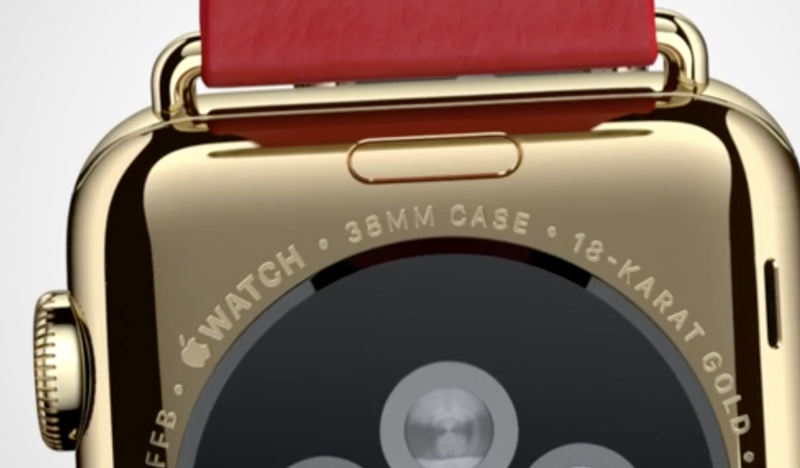 Nobody asked if the new AppleWatch will have print capabilities - nobody. "One more thing...or maybe more than one..."
But all this in one event? That could only be topped if U2 gave away their newest album...oh...wait.